This reading group guide for The Possible World includes discussion questions and ideas for enhancing your book club. The suggested questions are intended to help your reading group find new and interesting angles and topics for your discussion. We hope that these ideas will enrich your conversation and increase your enjoyment of the book. 1. 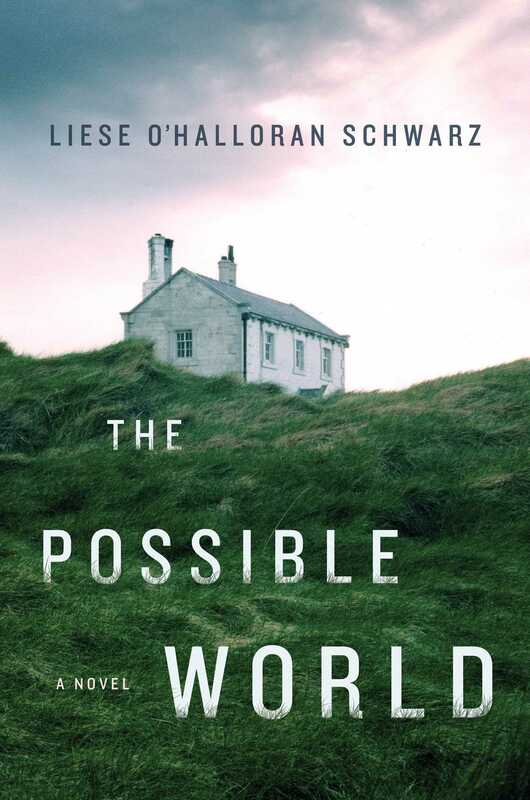 The Possible World traces the converging lives of Lucy, Ben, and Clare. Though they are from different walks of life and belong to different generations, what do they have in common? Of the three, whom did you relate to the most? 2. The friendship between Clare and Gloria, Oak Haven’s newest resident, takes some time to blossom. According to Gloria, what she and Clare have in common is a love of reading and possession of most of their marbles. But what other qualities or motives draw the two women together? 3. Why did Clare choose to name herself after St. Clare of Assisi, “the saint who had lived in poverty with God” (p. 185)? Do you agree with Prior Washburn that it is a fitting name, given her circumstances at the time? Does it continue to be a good fit later in her life? 4. Lucy’s life revolves around her job as an emergency room physician. Why do you think she’s so tied to a career that can “swing from a beautiful satisfaction . . . . to a dismal failure” all in one day? How does the aphorism she repeats, that no matter how much you love medicine, it will not love you back, inform her attitude toward work? Do you think the concept applies to other jobs and careers? 5. What draws Clare to Leo after the apple incident and his next visit to Roscommon? Do you think she feels a particular kinship with him or is her sudden longing for him to return a sign of her loneliness? 6. The novel opens with a brutal homicide and yet the search for the murderer is not the focus of the story. Did that surprise you? 7. What do you make of Lucy’s concerted attempts to be “nicer” to Joe? Do you have relationships that require this level of self-regulation? Why do you think Joe “couldn’t do this anymore” despite Lucy’s efforts? 8. What do you imagine Ben is asking Lucy in the final pages of the novel when she answers “so much”? Do you foresee a happy future for them? 9. Revisit the novel’s prologue. Now that you know what becomes of Ben, Lucy, and Clare, can you tell from whose perspective the prologue is written? 10. Do you think Ben is suffering from dissociative identity disorder, as one doctor diagnosed, or has Leo been reincarnated as Ben? Are there other possibilities? What do you think Liese O’Halloran Schwarz wants her readers to think? 11. On page 145, Clare muses, “We leave shadows of ourselves in the places where we change. . . . They won’t die until I do. Or maybe they never will. Maybe the places they inhabit are their own, in a timeless void sealed away from me and from each other, where they go on forever.” Do you think Clare’s shadows die when she does? What other shadow-selves inhabit the pages of the novel? 1. Many families have been touched in some way by adoption and foster care. Is adoption or foster care in your family history? If so, how did that affect your reading of Leo and Ben’s journey and of their influence on the lives of Clare and Lucy? 2. The hurricane of 1938 changed Clare’s life and also the history of New England forever. Research the hurricane’s effects on Providence and share your findings with the group. Liese O’Halloran Schwarz, an emergency-medicine doctor, published her first novel Near Canaan while in medical school. 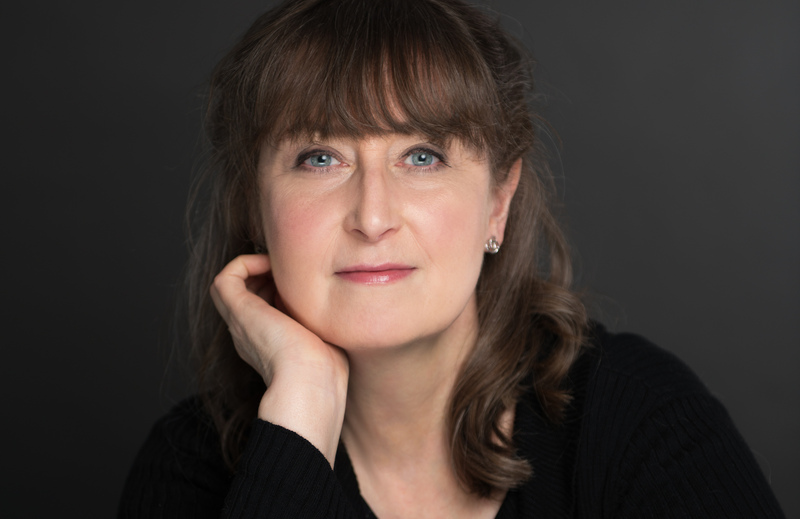 Her most recent novel is The Possible World, and she currently lives in Chapel Hill, North Carolina, where she is at work on her next book. "Hauntingly beautiful . . . a bittersweet story full of imagination and nostalgia, loss and redemption . . . will seize readers from the first scene and hold tight until its satisfying conclusion."